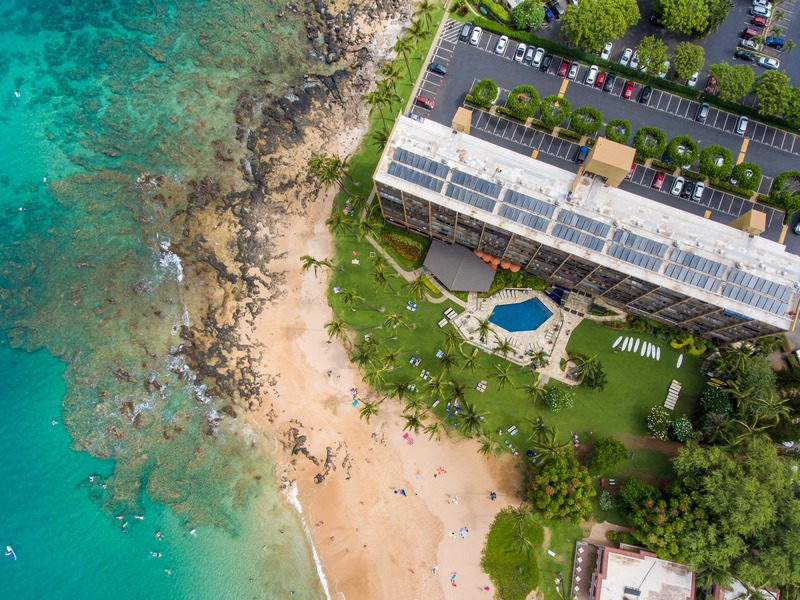 Offering a fantastic beachfront location and spectacular Ocean View, Mana Kai is one of Maui’s top beachfront condo properties. 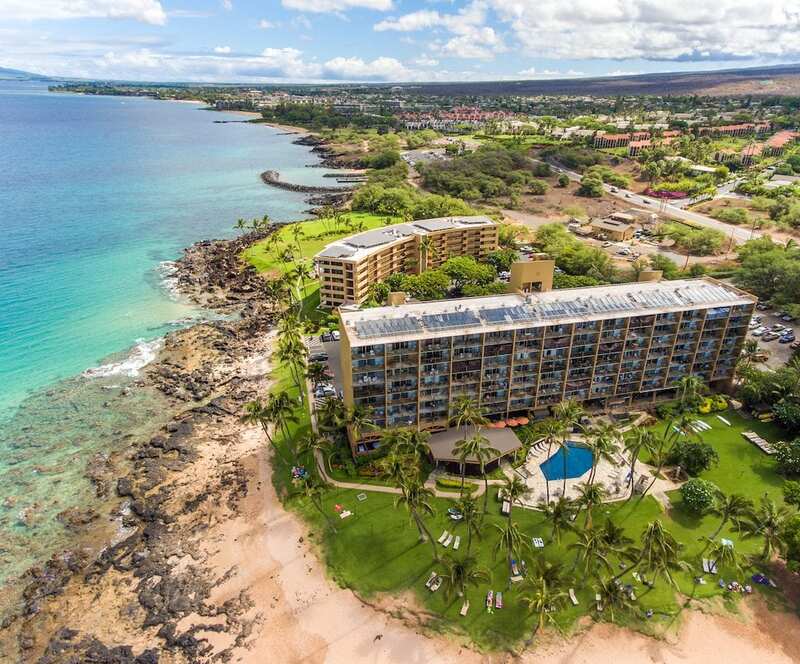 Amenities include a great beachfront pool and one of the top rated restaurants on Maui. Mana Kai is located on Keawakapu Beach which is considered by many to be one of Hawaii’s best beaches. A beautiful sandy beach and abundant water activities are in your front yard. 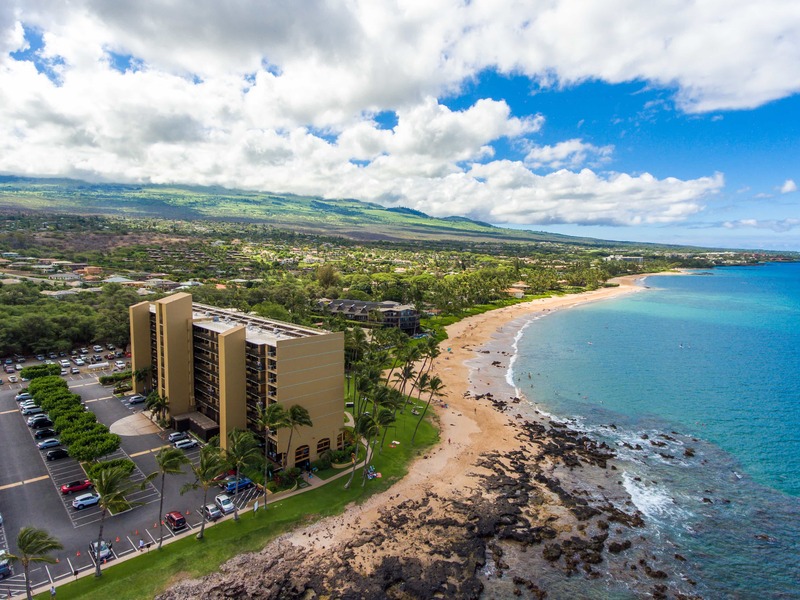 You are literally only a few steps from putting your toes in the sand and enjoying South Maui’s ideal climate and beach lifestyle. 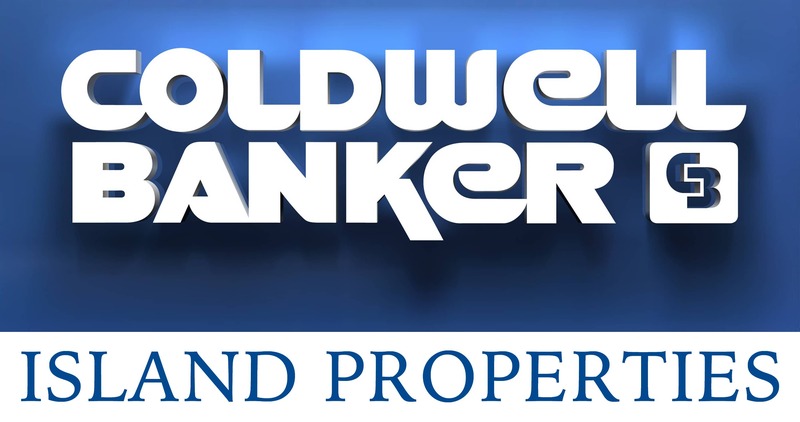 Feel free to contact me with any questions you have or if you would like to view any of the units listed for sale. Contact me directly by filling out the Contact Form or give me a call at (808) 446-5841. Or explore my Wailea Real Estate Page.